NO MATH CLASS or test should stand in the way of any goal you (or your student) wants to accomplish! I strongly believe that math can make sense and that learning it can even be fun, with the right instructor. 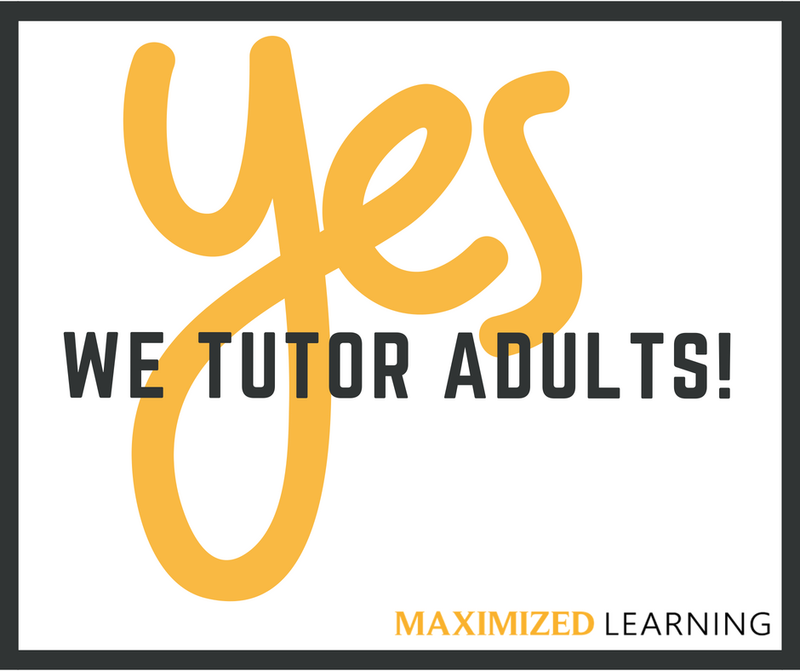 My name is Keisha Martin and I am the proud owner and lead math tutor of Maximized Learning LLC. I am a former high school math teacher with a bachelor’s degree in Math Education from the University of South Florida (Go Bulls!). 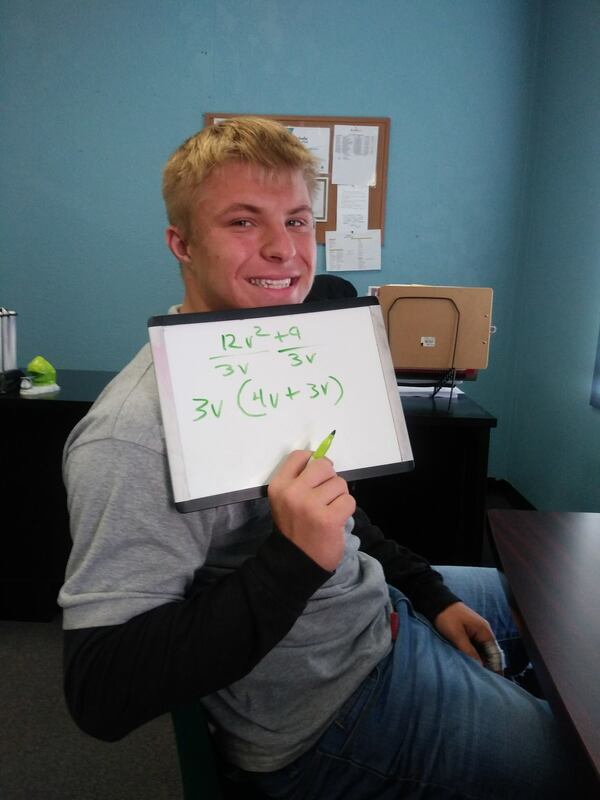 I have over 12 years of combined experience as a classroom instructor and math tutor and I’ve taught a variety of math subjects. I know the skills/concepts students need for each grade level, how those skills build on each other, and how they will be assessed. Additionally, my tutoring experience includes tutoring for college level courses as well as test preparation (SAT, ACT, GKT, GRE, etc). 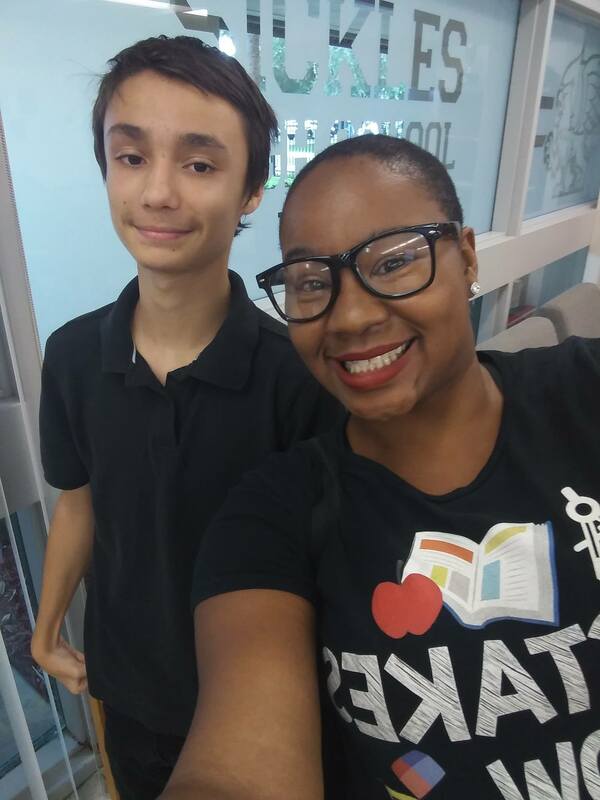 I teach my student's study skills in addition to math knowledge so that they can eventually learn on their own and not depend on a tutor in the future. I love watching my students reach their goals! After passing their test or class, my students are able to move forward with their lives. They are no longer burdened or limited by their math obstacle. Keisha is extremely passionate about her students! She creatively thinks of unique ways to best serve her students and community. She is highly committed to their success! Extremely knowledgeable tutor, very pleasant, enthusiastic, caring. Goes out of her way to assists clients. 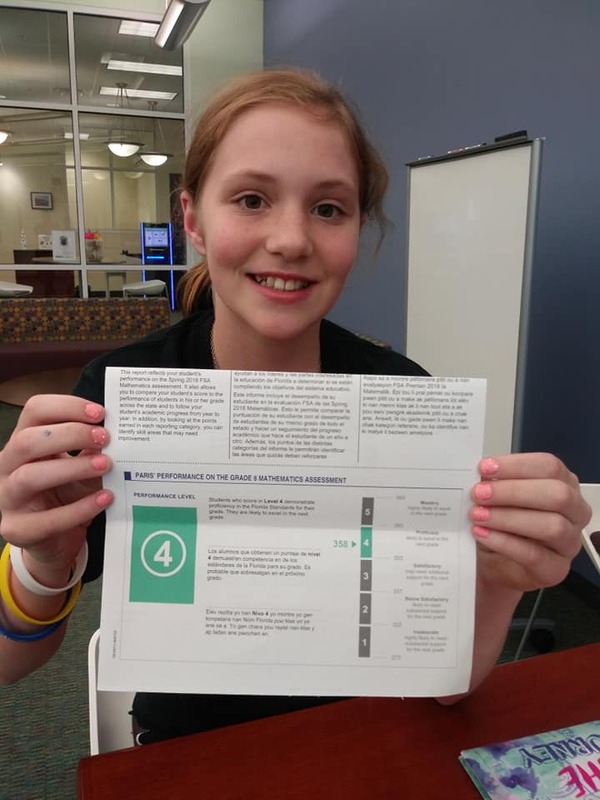 Very smart young lady. Knows her business. Always available for consults. Any math problem you have, she has the answer. She explains everything in such a manner that you grasp it immediately. I recommend her highly. 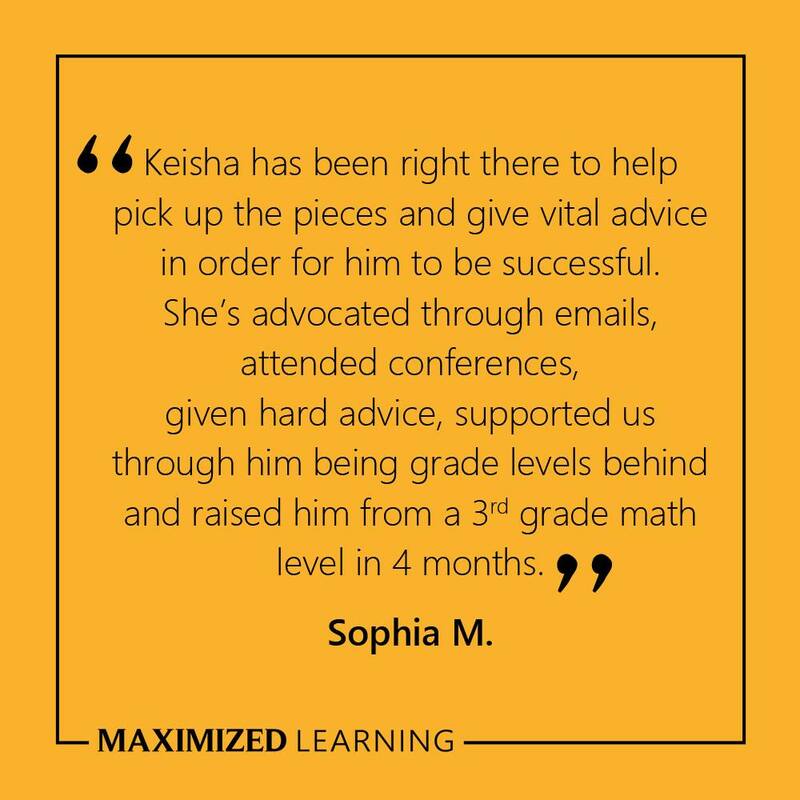 Keisha is a kind and outstanding teacher who gives 100% to her students. She is a skilled professional and capable of motivating children to learn, succeed and have fun! She also cares wholeheartedly for her students. I highly recommend her services. Ms. Martin was able to assist my child with his Math assignment and we live 4 hours away. He was able to comprehend his assisgnment as soon as she walked him through it. Her commitment and dedication to her students amazes me. 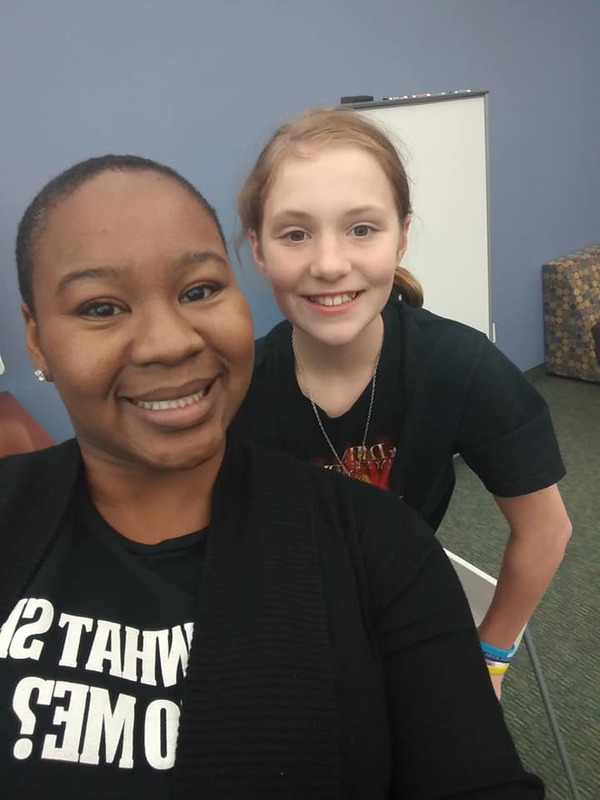 Mrs. Martin has been an amazing tutor for my daughter. She has tremendous patience and takes the necessary time and care to get to know each student personally. The assessment done in the initial session gives her accurate insights into the whole child. We were able to use these services throughout the summer months and the summer slide in knowledge was avoided. Looking forward to a successful freshman year. I love the passion Maximized Learning displays when teaching Math. This is a tough subject for many and needs to be explained and broken down over and over with understanding and compassion, which from my experience has been witnessed. 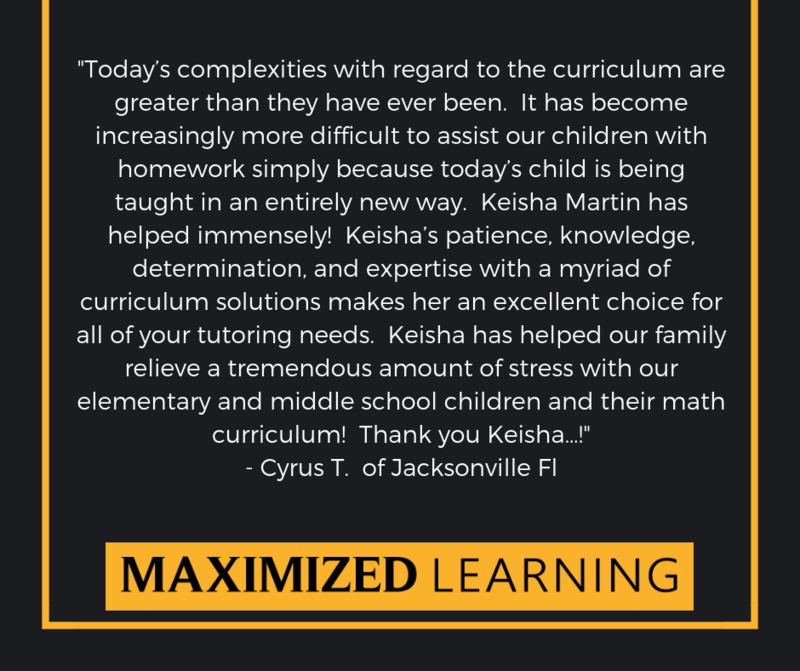 Thank You Maximized Learning. 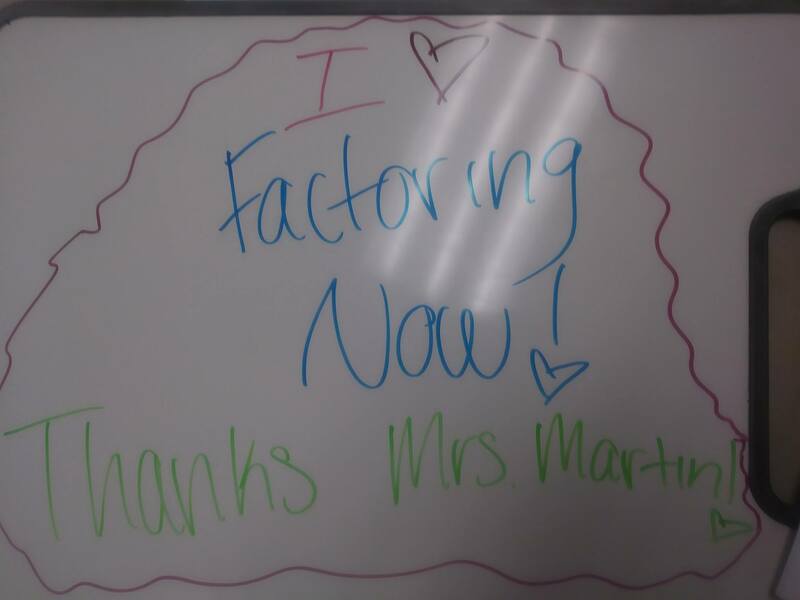 Ive seen mrs martin teach kids to LOVE math! the way she teaches is amazing she helps the student understand and love math in a great creative way! I ve never seen a teacher so dedicated to teach and help students understan math. 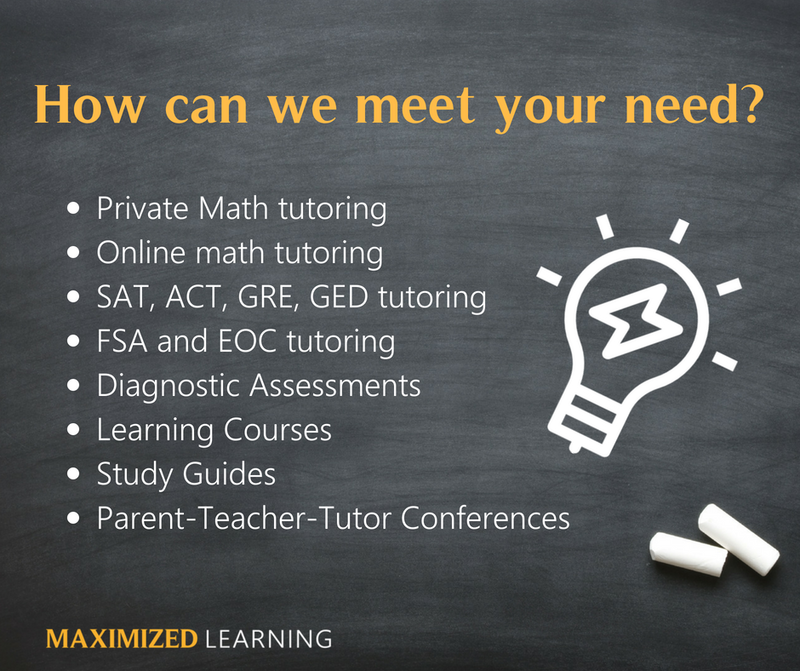 Maximized Learning LLC is an amazing resource that is has a proven track record with their clients achieving their academic goals. Sustainable success is in reach when the individualized skill plans are followed. I have never been disappointed when I have referred clients!!! We have just started with Me. Martin but I am amazed with how organized and helpful she is willing to be in helping my nephew in Algebra. I worked with Keisha six times I believe. She was a God-send!! I needed help studying for the GRE. She helped me understand each step to a problem in the way I was best able to understand. She was attentive, polite, and professional. I got everything I needed within the time I worked with her. She was adamant about helping me get the knowledge I needed to pass. She's awesome!! 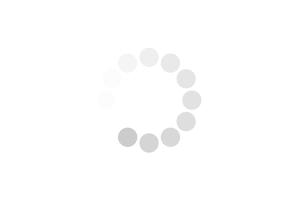 I want to make sure I'm the best tutor for you, so I'll offer a free 30-minute phone consultation. I will ask you questions to determine if I will be the best tutor for you. Once we establish that I can meet or exceed your expectations, we will schedule a session and meet up in person or online. I am a former high school math teacher with a bachelor’s degree in Math Education from the University of South Florida (Go Bulls!). I have over 12 years of combined experience as a classroom instructor and math tutor and I’ve taught a variety of math subjects. I know the skills/concepts students need for each grade level, how those skills build on each other, and how they will be assessed. Additionally, my tutoring experience includes tutoring for college-level courses as well as test preparation (SAT, ACT, GKT, GRE, etc). I usually charge per hour, but I offer sessions that can be 30 minutes to 90 minutes at a time. My standard rate is $45 per hour, but my rate can go as low as $25 per hour when students meet very often in a condensed amount of time or when sessions are scheduled on less popular days/times (like Friday evenings or Saturday mornings). I've LOVED math since I was a kid. Learning it has always been fun and interesting to me. In high school, I tutored my peers and I enjoyed helping them succeed. In college, I originally majored in mathematics.  This became boring really quickly. 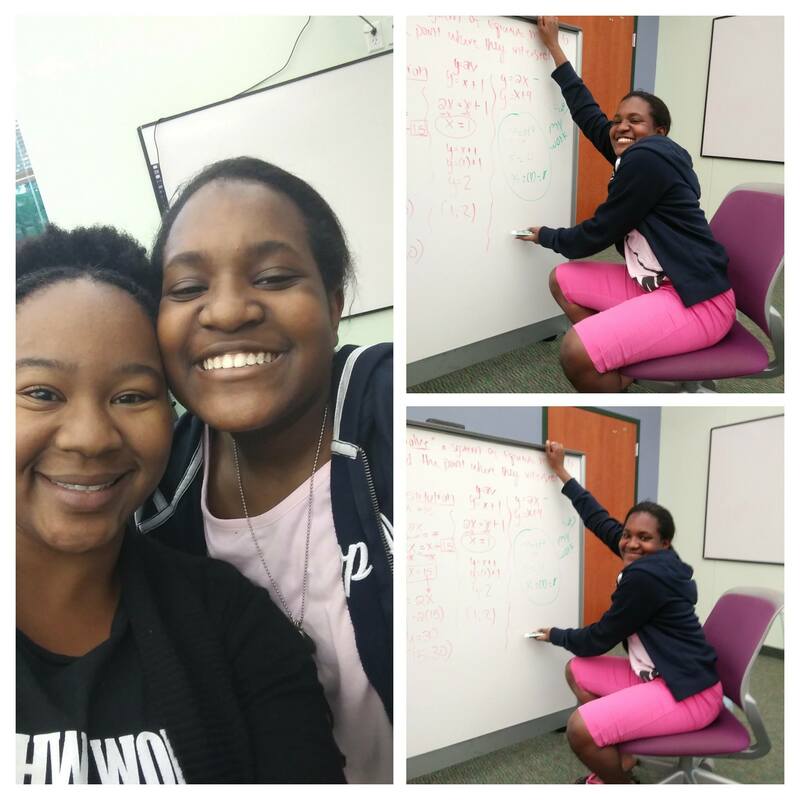 After becoming an AVID tutor at a local middle school, I switched my major to math education and fell in love with TEACHING math. I've worked with a diverse population of students. I've taught students with ADHD, ADD, students on the Autism spectrum, adults older than 50, children in kindergarten, middle school students, high school students, and students who speak little or no English. Don't buy hope; buy results. Pay attention to reviews. If there are videos, watch them. Ask questions and speak with the tutor to get a better feel for them. Make sure you know what you want to achieve from your tutoring sessions.